You have learned the very basics of flamenco dancing already and loved it? 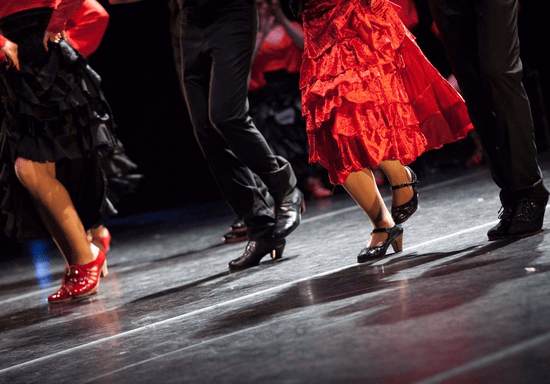 This beginner-intermediate course is the next step up and focuses on mastering the basic arms, rhythms and basic footwork techniques through exercises and choreography. It is also a good level for those returning after a long absence from dance. 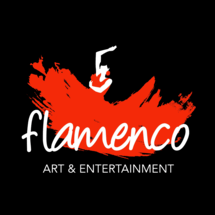 Get ready for another unique dance experience with similar minded people and a professional Flamenco dance instructor from Spain. "Nice teacher and fun classes "
"We all had a great time and the instructor was amazing (and patient)!"